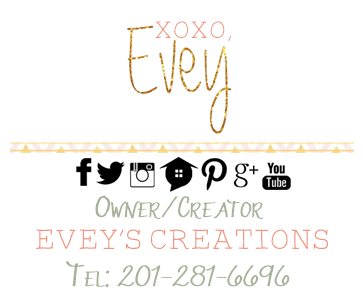 Evey's Creations: Last Minute NYE Decor with Cricut and Hometalk! 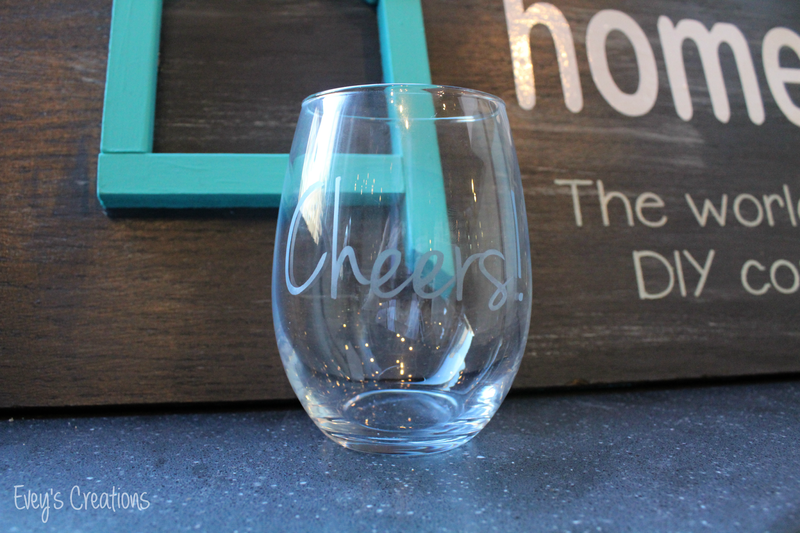 Last Minute NYE Decor with Cricut and Hometalk! Did you catch my FB live from the other day on Hometalk's FB page? If not, you can still see the recording HERE and make these last minute NYE Decor ideas with your Cricut Explore Air 2! 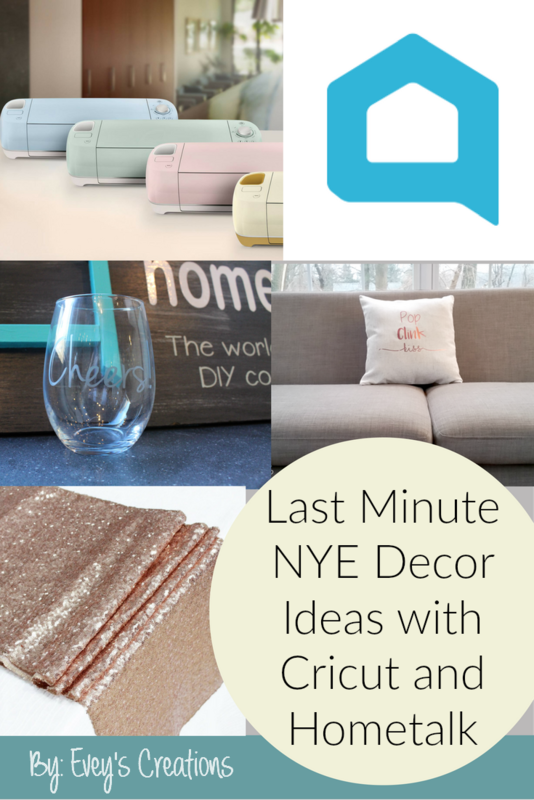 I showed you how to make some cute decor items for NYE! My theme for the day was rose gold and mixed metals. Make sure you check out the video for the full tutorials and go check out my Hometalk Profile for some more details! 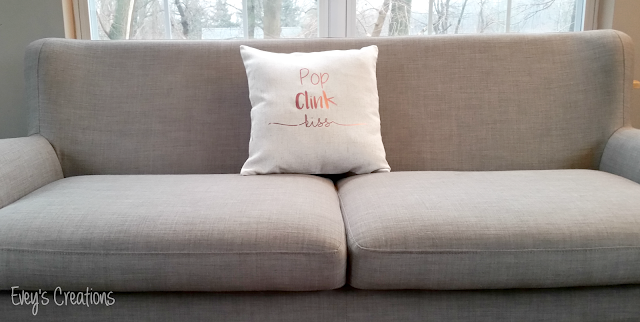 A HUGE thank you to Hometalk for letting me share my love for all things Cricut and rose gold LIVE on their amazing page! Thank you to all who tuned in! 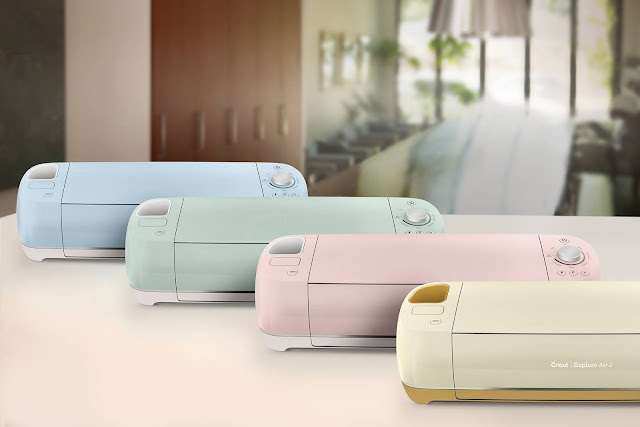 Remember you still have a few hours left to win your very OWN Cricut Air 2 if you don't yet have one! Go check out that post and enter! I loved reading some of your New Year's resolutions during the FB Live! Thank you for all of you that participated in the giveaway during the live event and congrats to the winner! Excited to see you all there again, soon! Thank you Hometalk!